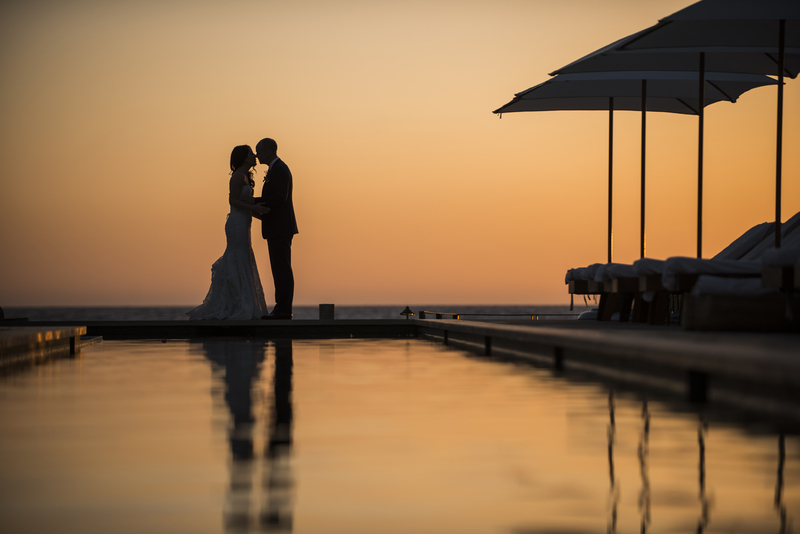 Los Cabos is known as one of the most stunning wedding destinations. But, the beauty of the Baja extends well beyond Cabo. 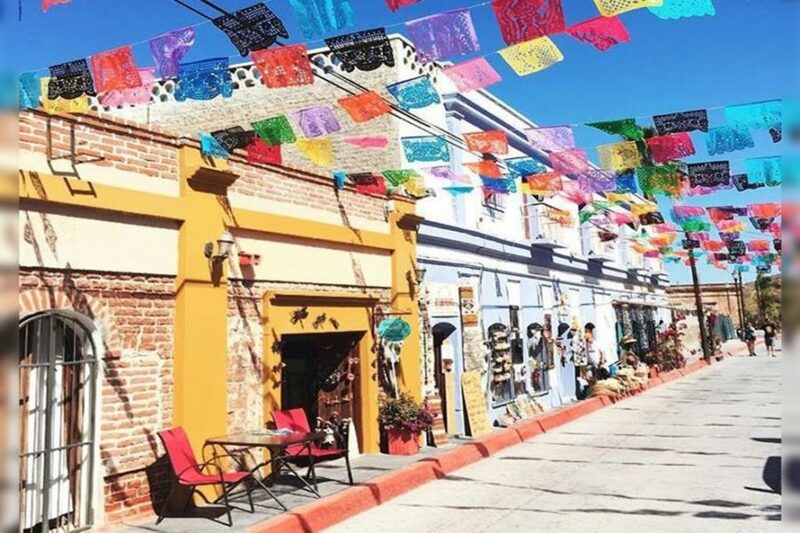 Heading north along the Pacific Coast, Todos Santos, located just one hour from Cabo San Lucas, is a town where mystery, magic and possibility awaits. 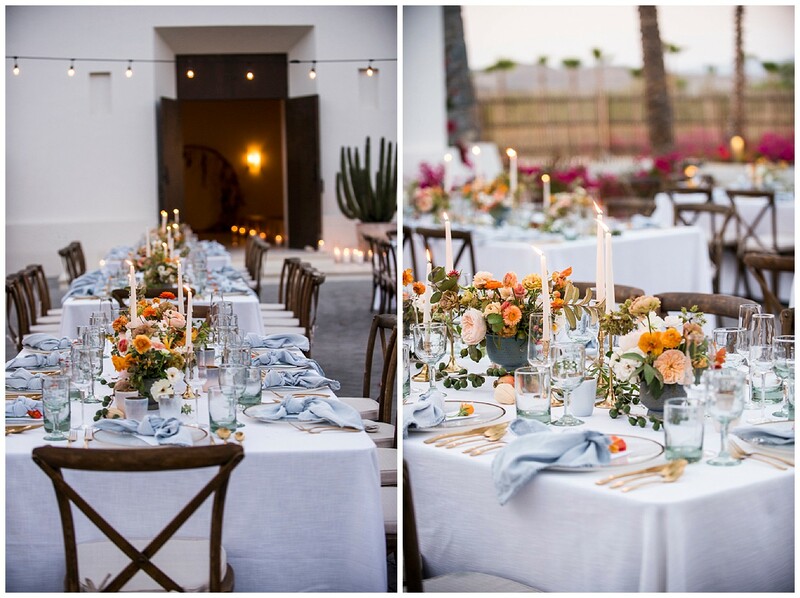 As the popularity of Los Cabos as a premier wedding destination continues to grow, brides & grooms have now begun to consider having their wedding in Todos Santos. Todos Santos has the unique distinction of a Pueblo Magico. 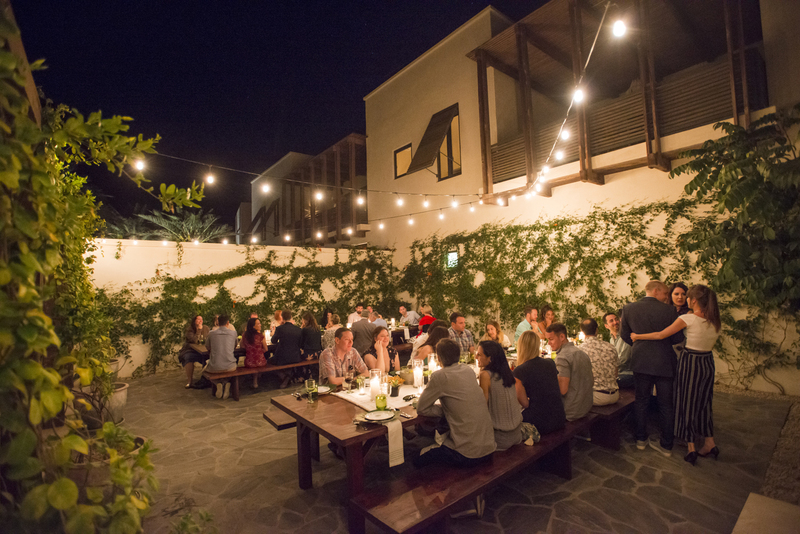 Todos Santos offers incredibly secluded beaches, historic buildings, cultural authenticity, a vibrant art scene, creative organic cuisine, and effortless small town charm. 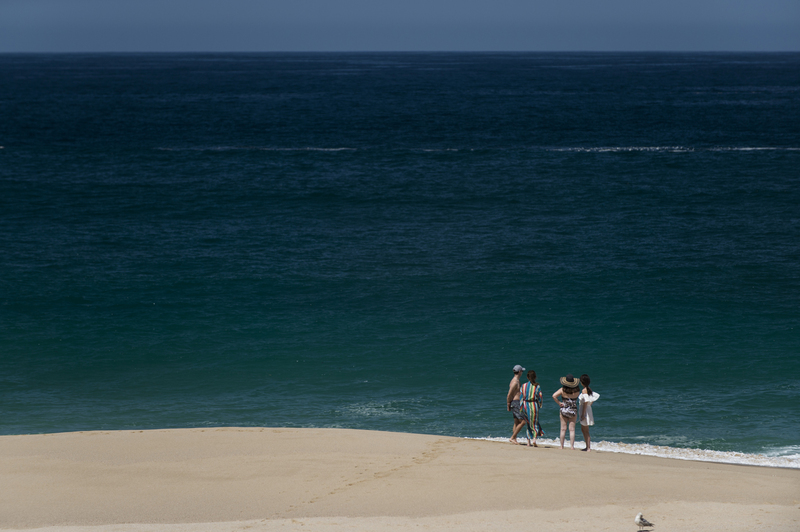 Little wonder then a wedding in Todos Santos is growing in popularity. 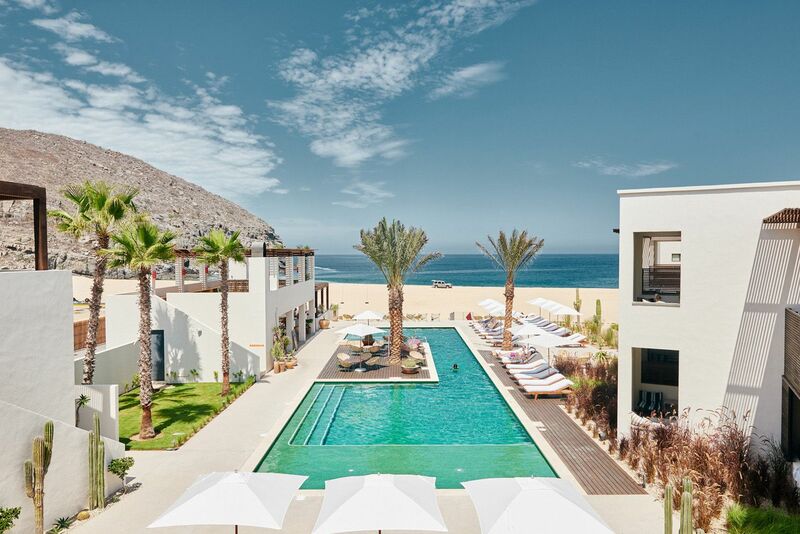 One of the towns newest boutique hotels, San Cristobal, named in honor of Saint Christopher, patron of travelers, surfers, sailors, and protectors during long journeys, perfectly embodies the spirit and openness of Todos Santos. Which made it the obvious choice for Sarah & Alex’s dream destination wedding. When Sarah and Alex arrived at San Cristobal, the California couple immediately knew it was the perfect location for their wedding. The 32-room boutique hotel offered a secluded getaway for their closest friends and family. Beach activities, swimming, hiking – and no television -offered a welcome break from the hustle and bustle of city life. The remote location allowed each guest to unwind and truly connect. Their first night was spent around a roaring bonfire on the beach under the stars. The next night was a welcome party like no other! 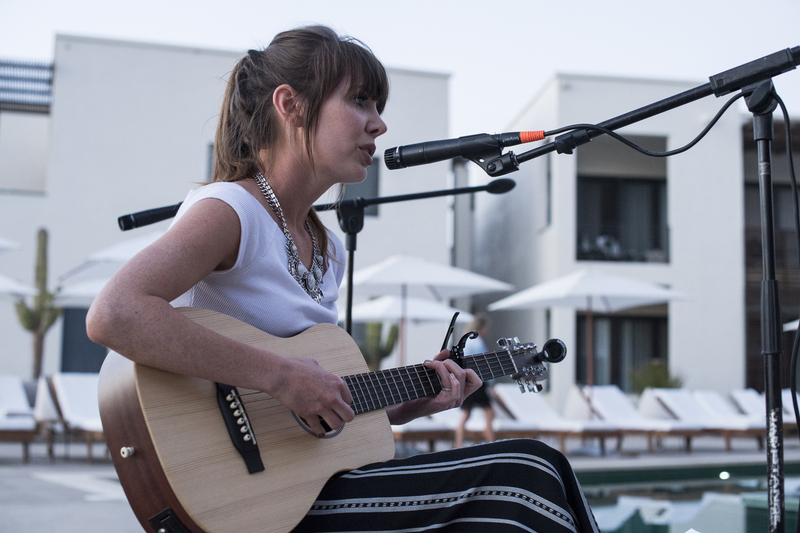 Family and close friends gathered around the pool and enjoyed a live band, ice-cold beverages and the hotel’s famous ceviche. Heartfelt stories and toasts were shared by those closest to the newlyweds. The bride’s sister surprised everyone with a special song performance. The evening continued with a festive family-style dinner in the garden terrace under strings of starry lights. The tables were inspired by the Baja with cactus and palm centerpieces. While the gentlemen played games on the beach, the ladies got together in the bride’s spacious beachfront room. 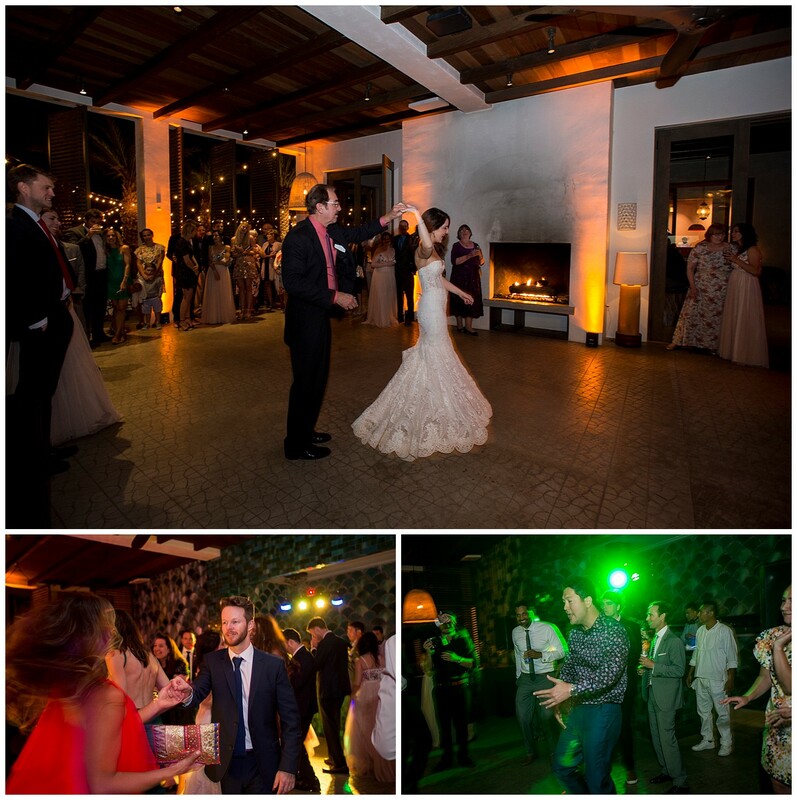 Hair and makeup, a little dancing, a lot of laughter, and some bubbly ensued. Sarah & Alex exchanged their first glances at The Canary. 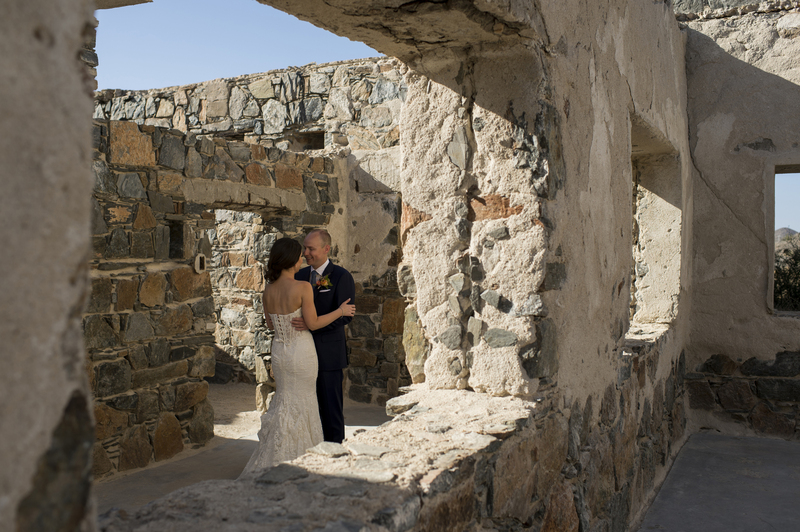 This abandoned building across from the hotel, lent the bride and groom a dramatic backdrop for the photos. The ceremony was held in San Cristobal’s very own church in the front courtyard of the hotel. 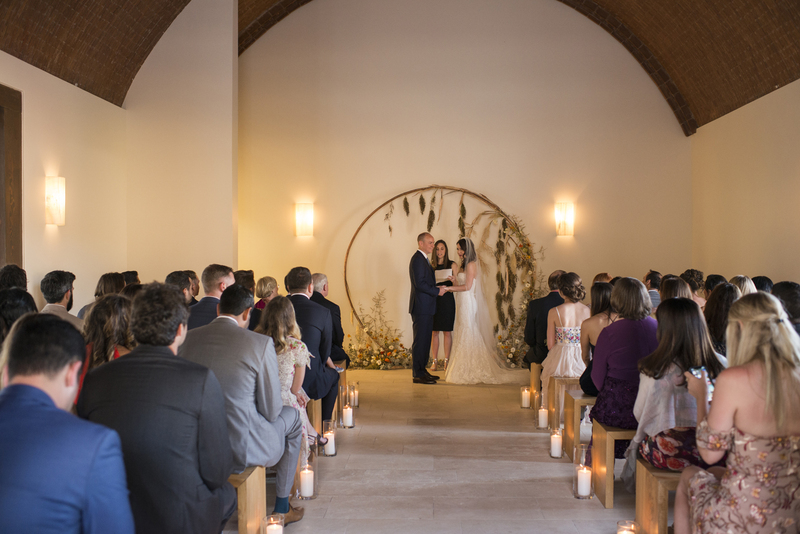 The circular wedding arch designed by Pina Cate was swoon-worthy. Cocktail hour followed on the main restaurant terrace. There, guests sipped signature cocktails and watched as the sun dipped down into the ocean. After the dramatic sunset, guests moved to the main courtyard for the reception. 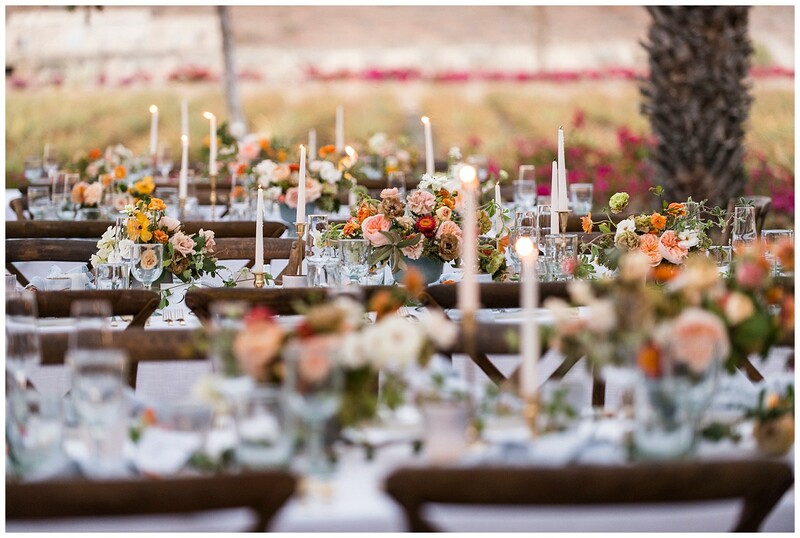 White linen tables decorated with beautiful flowers in various shades of orange and french blue and gold accents. Magnificent palms stood tall amongst the wedding reception tables. Guests dined on roasted beet and heirloom tomato salad and freshly caught sea bass and NY steak. Finally, churros and sweet tacos were served afterward during the dancing portion of the night. The energy on the dance floor was electric. 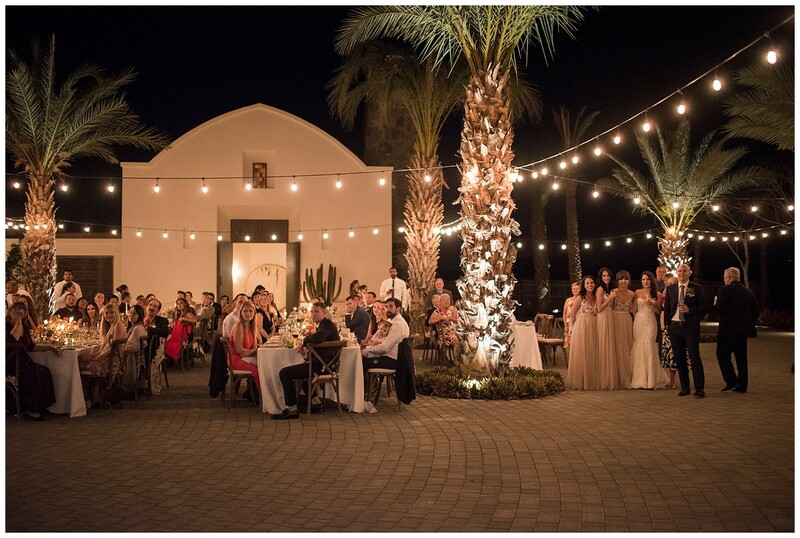 All the wedding guests felt the magic of Todos Santos that night. Loreto: known for its secluded islands and great snorkeling – around a 6.5-hour drive from The San Jose del Cabo airport or a direct flight from the U.S.